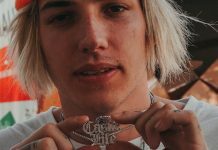 The band are sharing their latest video for for “Heavy Is The Weight” featuring Andy Mineo. 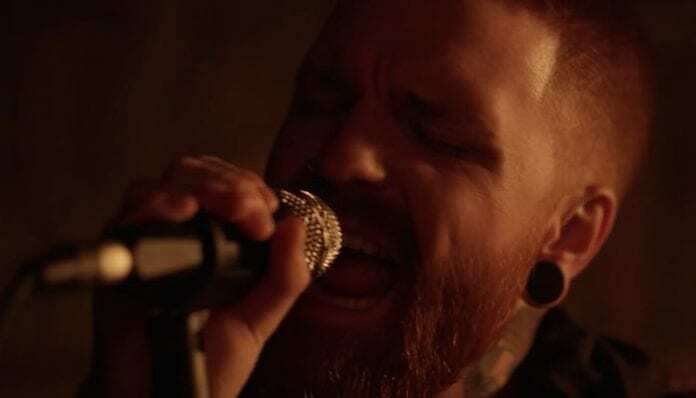 Memphis May Fire are teaming up with AP to unveil their latest music video for “Heavy Is The Weight” featuring Andy Mineo. Plucked from the band’s latest full-length, Broken, this is the second track from the new record to get an accompanying music video. Frontman Matty Mullins drew inspiration from the feeling of performing in front of an audience, saying the band looked to recreate that energy. 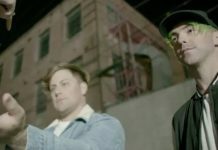 The video shows Memphis May Fire washed in an orange light while chugging through the track in a warehouse setting before a TV flickers on, handing the reins over to Mineo for his featured appearance. Mullins described working with Mineo on the track as quite an honor. 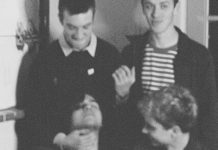 As far as the overall track, the frontman describes self-worth as one of the themes behind it. Check out the new video here and below. You can grab your copy of Broken here. Memphis May Fire kick off their summer tour in June, with tickets available here and dates below.